After a brief summer hiatus, the AGO’s First Thursdays art party series returns September 3 with an exciting line up of art, live music, talks and interactive installations, all in the key of Canada. You can read the fascinating details of how a century-old museum became the city’s hippest hangout in Toronto Life's article "Not Your Grandma’s AGO". 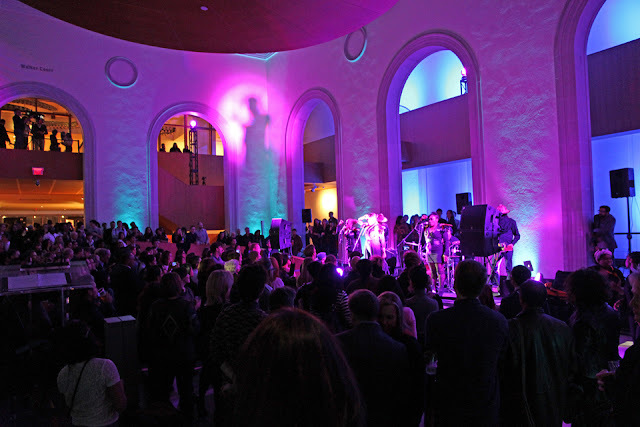 I've had the privilege of working with Matthew Teitelbaum's son, Max so I've always heard great things about this party and am truly impressed with how Mr. Teitelbaum has reinvented the AGO. September’s First Thursday theme is Nostalgia Canadiana, marking the final weeks of the exhibition Picturing the Americas: Landscape Painting from Tierra del Fuego to the Arctic. A celebration of landscape, nature and nationhood. As always you can also expect delicious food and drinks in our Night Market to complete your experience. Buy your tickets before they sell out (and they sell quick)! Follow #AGO1st on Twitter for updates on next month's theme and other news about this event.